Plenty of experience on this boat with almost 140 Hobarts between the crewmembers. John Bennetto sailed his first Hobart in 1947 and is now the record holder with 42 races. 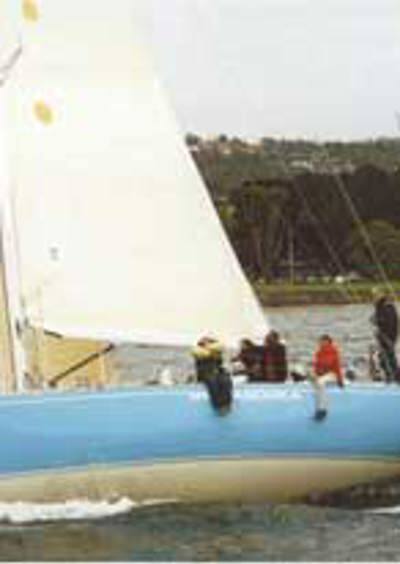 Mirrabooka has competed in every Hobart since being launched and is one of only five yachts that finished both the stormswept 1993 and 1998 races.